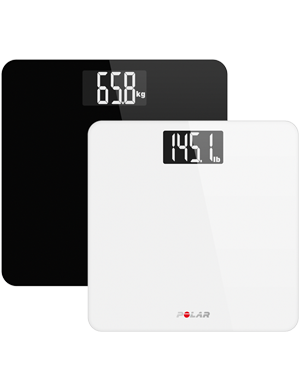 Polar Balance is more than a smart scale. 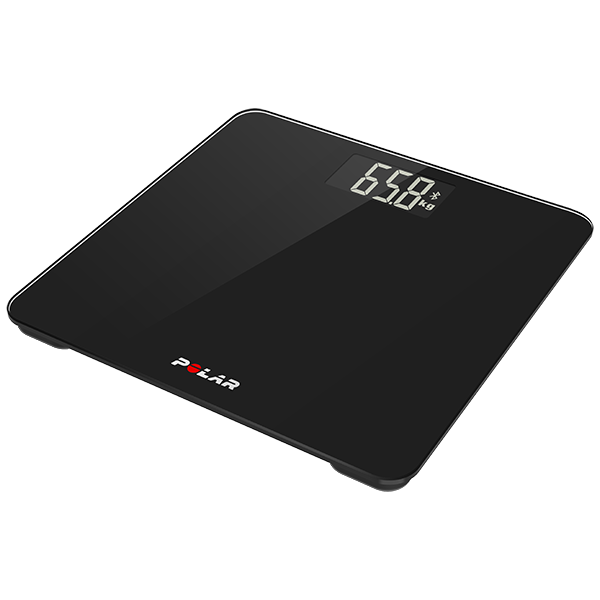 It is a holistic weigh management service that makes it simple to manage what you eat and how you exercise. 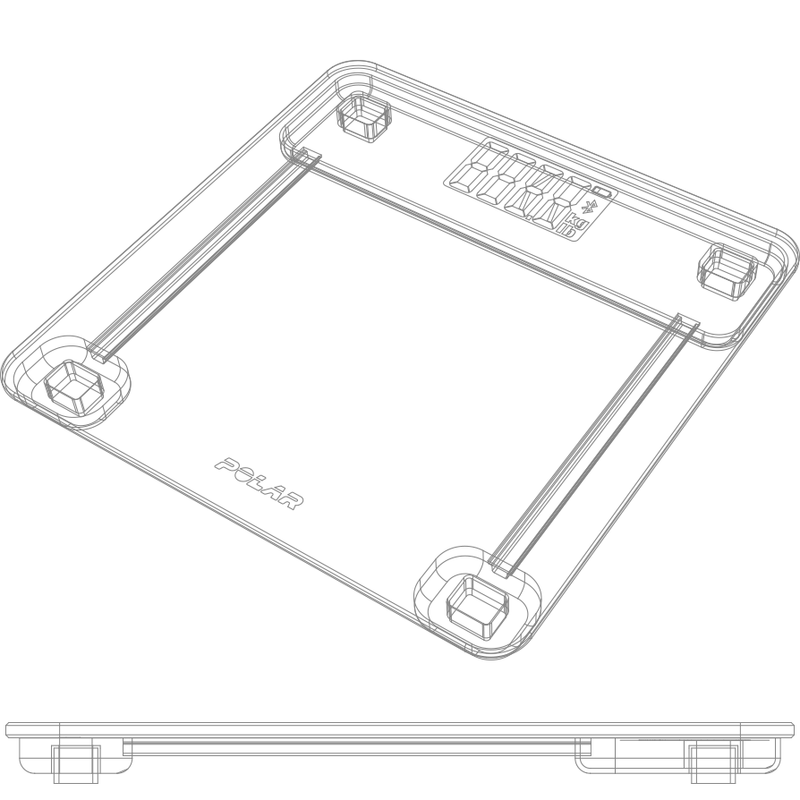 Just hook it up with your Polar activity tracker and the free Polar Flow service to follow the guidance. 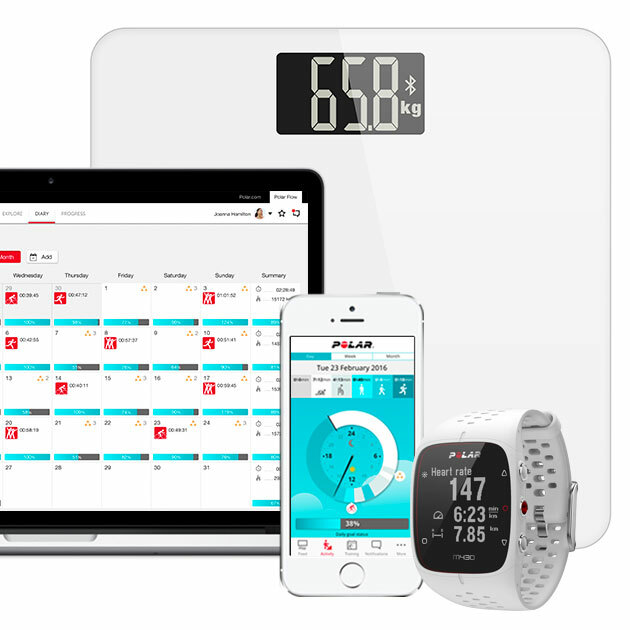 Hook up your Polar activity tracker with the Polar Balance smart scale and free Polar Flow health and fitness app. 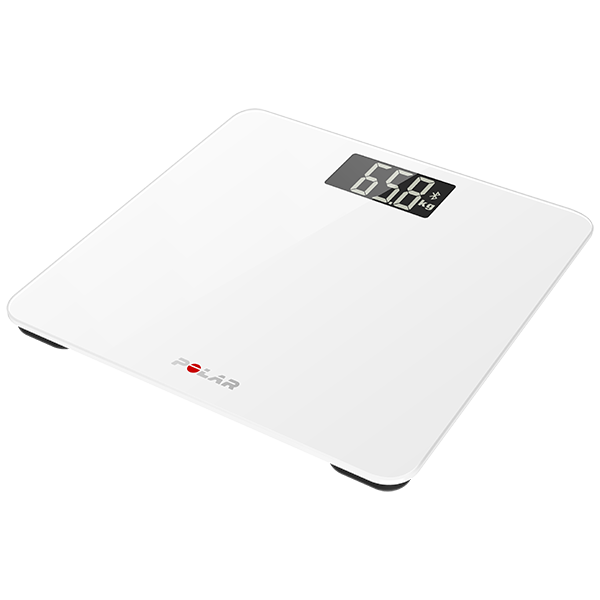 The app gives you personalized guidance, helping you to monitor your weight and reach your weight goal easier.